As cryptocurrencies gather momentum, it is no surprise that Inland Revenue has released some much-awaited guidance in the form of Q & A regarding cryptocurrency related taxes. In simplest terms, cryptocurrency is money that only exists digitally or virtually. Cryptocurrency uses cryptography and blockchain technology to regulate its generation and verify fund transfers. Cryptocurrencies can be transferred between people without using an intermediary, like a bank. Cryptocurrencies can be bought peer to peer, through online exchanges or by participating in Initial Coin Offerings. Bitcoin is the most well-known cryptocurrency. However, thousands of cryptocurrencies are available in the digital market right now. Ethereum, ripple and litecoin are other well-known examples. In general terms, cryptocurrency is treated as property for tax purposes. There are no special tax rules for cryptocurrencies and so the ordinary tax rules apply. That is, where you acquire cryptocurrency for the purpose of disposal the proceeds you make from selling it are taxable. Having said that, cryptocurrencies generally don’t produce an income stream or provide any benefits, except when they’re sold or exchanged. Inland Revenue therefore suggests that cryptocurrencies are generally acquired with the purpose of disposal. Is cryptocurrency treated as a foreign currency for tax purposes? No. For tax purposes, cryptocurrency is property, not currency. This means foreign currency gain or loss provisions do not apply. My business accepts cryptocurrency as payment for goods and services. Do I have to pay income tax on it? Yes. 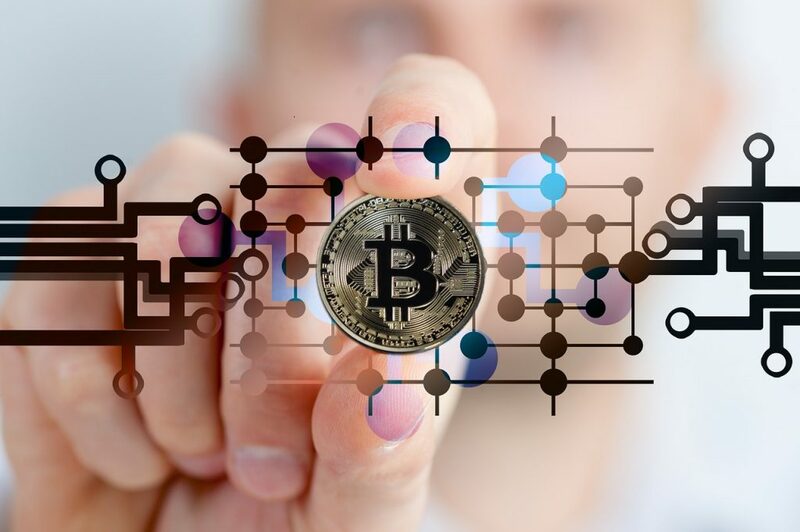 Cryptocurrency received as payment for goods or services is business income, which is taxable. This is seen as a barter transaction and you’ll need to calculate the value of the cryptocurrency in New Zealand Dollars (NZD) at the time it’s received. I have received payment in cryptocurrency. How do I calculate the NZD equivalent? If your cryptocurrency receipt is not converted into New Zealand dollars (NZD) straight away by a cryptocurrency merchant processor, you’ll need to convert it to the NZD equivalent on the relevant date. Conversion rates used must be from a reputable exchange with a reasonable trading volume. For some ‘alt coins’ (cryptocurrency other than Bitcoin) it may be necessary to convert into US dollars, or any other fiat currency, and then convert into NZD. Rates can vary significantly between different exchanges and currencies. You must use a consistent exchange and conversion approach. I purchased some cryptocurrency a few years ago. Will there be a capital or revenue (taxable) gain when I sell it? It depends on your purpose for acquiring the cryptocurrency. Cryptocurrency is considered property for income tax purposes. Where you acquire cryptocurrency for the purpose of disposal (selling or exchanging it) the proceeds you make from selling it are taxable. Bitcoin and similar cryptocurrencies generally don’t produce an income stream or provide any benefits, except when they’re sold or exchanged. This strongly suggests that cryptocurrencies are generally acquired with the purpose to sell or exchange them. For income tax purposes, cryptocurrencies also have similar characteristics to gold bullion. IRD has recently published a paper setting out when proceeds from the sale of gold bullion count as income, which may be of assistance. Does tax apply only when I cash out cryptocurrency into NZD? No. Any disposal that creates a realised gain or loss needs to be recorded at the time it occurs. ‘Disposal’ includes swapping one type of cryptocurrency for another or exchanging cryptocurrency for New Zealand dollars or another fiat currency such as US dollars or Euros. Do I need to keep records of my cryptocurrency transactions? Yes. You must keep sufficient records to be able to determine your income and deductions. Standard seven year record keeping requirements apply. If you are using mobile and desktop wallets and exchanges you should have access to your transaction history (deposits, transactions and withdrawals) and be able to export this in a commonly used file format like CSV. You should also retain your bank statements and cryptocurrency wallet addresses for verification purposes. Some overseas software providers are developing accounting and tax reporting products for cryptocurrency customers. These apps and websites enable manual CSV exchange imports, automatic API exchange imports, automatic API wallet imports and CSV and Excel imports from exchanges. If you use third party software, make sure transactions are accounted for in a way that meets New Zealand tax law.